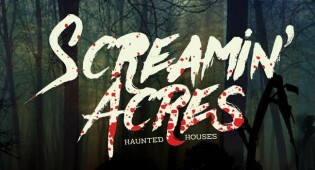 Find the best haunted houses in Wisconsin! 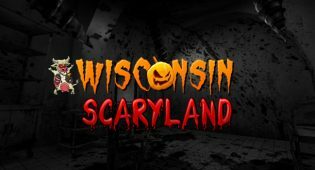 This guide to Halloween attractions throughout the state will help you find the top-rated haunts as voted on by Wisconsin Frights users. From haunted forests to extreme blackouts, you're sure to dig up some spine-tingling fun at these scream-inducing Wisconsin haunted houses. NOTE: This list is based on ratings during the 2018 Halloween season. Ratings are now closed until Halloween 2019.